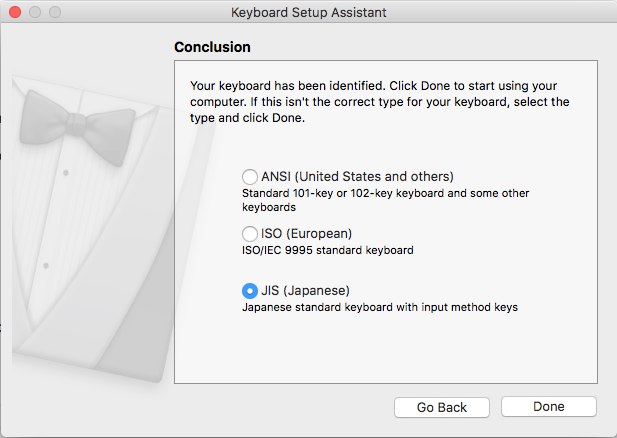 Having recently received Hasu’s fantastic HHKB JP Bluetooth Controller, I noticed one irksome thing: the alt and command keys were reversed on the left hand side, and the kana key that I typically remap to right command was reverted. 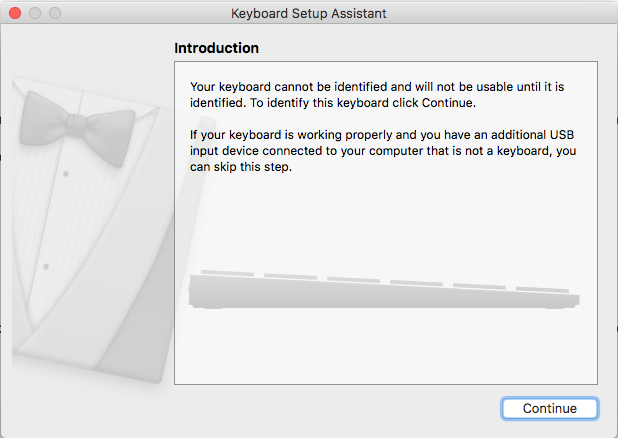 This is normal: the keyboard targets Windows users primarily, but one thing you lose when upgrading to the Hasu controller are the dip switches that allow changing the role of caps lock, the arrow keys and setting it to macOS mode. 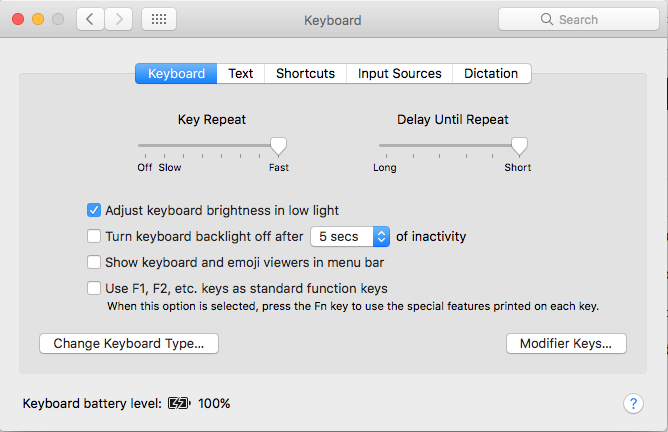 Of course it’s a pretty easy change to fix: you simply need to head over to the TMK Keymap Editor and edit the current layout, then download the hex file and flash it, but I’ve done the work, so I might as well share! 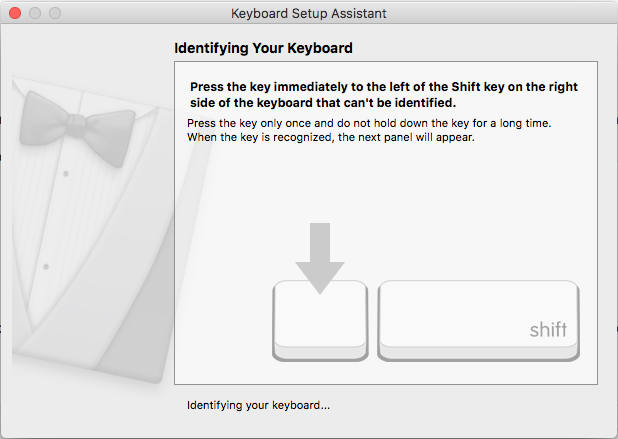 First off, as in other tutorials, you’ll need the DFU/AVR tools installed in OSX. This is accomplished by using Homebrew. Next up, you’ll need to download the layout hex file that I have compiled here: “mac_version.hex“. If, for whatever reason, you need to go back to the default firmware, I have that compiled as well: default.hex. Remember to unzip these files prior to using them if Safari doesn’t automatically unzip your downloads. Finally, put the keyboard in DFU mode by pressing the button on the back of the controller, where the dip switches used to reside. You may need to remove the cover to do so, and note that you can use the cover if you have short fingernails. Once in DFU mode, this one-liner will erase the firmware, load the new hex layout and reset the keyboard so that you can use it once again. Note that I’m assuming your hex file will be in the Downloads folder in your home directory, and I’d also recommend having a spare keyboard handy in case anything goes wrong.